Well, basically it's the normal VS Very Special Cognac by Hennessy. The packaging is different, the content isn't. This cognac is a young cognac, as VS means that it's aged at least for 2 years, but can be (and often or/and always is) older in average. Remember that cognacs are often blended, and so is this VS. Here comes another limited edition! 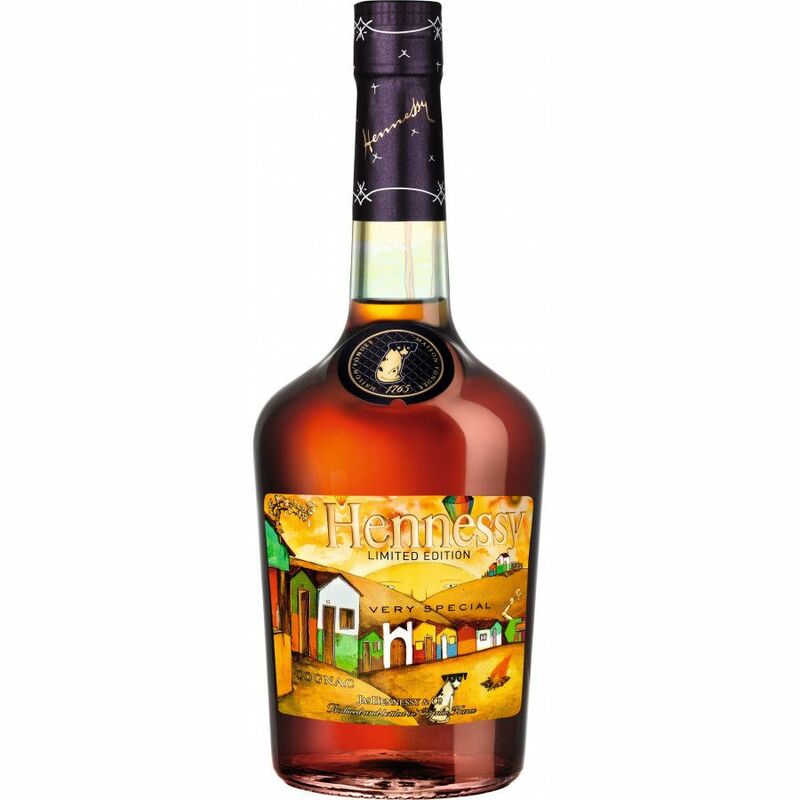 Hennessy Os Gemeos VS launches this summer. This time it's designed by street artists and twin brothers Os Gemeos from Sao Paulo, Brazil. The city that is famous for its unique graffiti scene, with amazing wall paintings dispersed all over the city. The price of the bottle is not yet available, we would estimate it around $45 - but we will keep you posted. 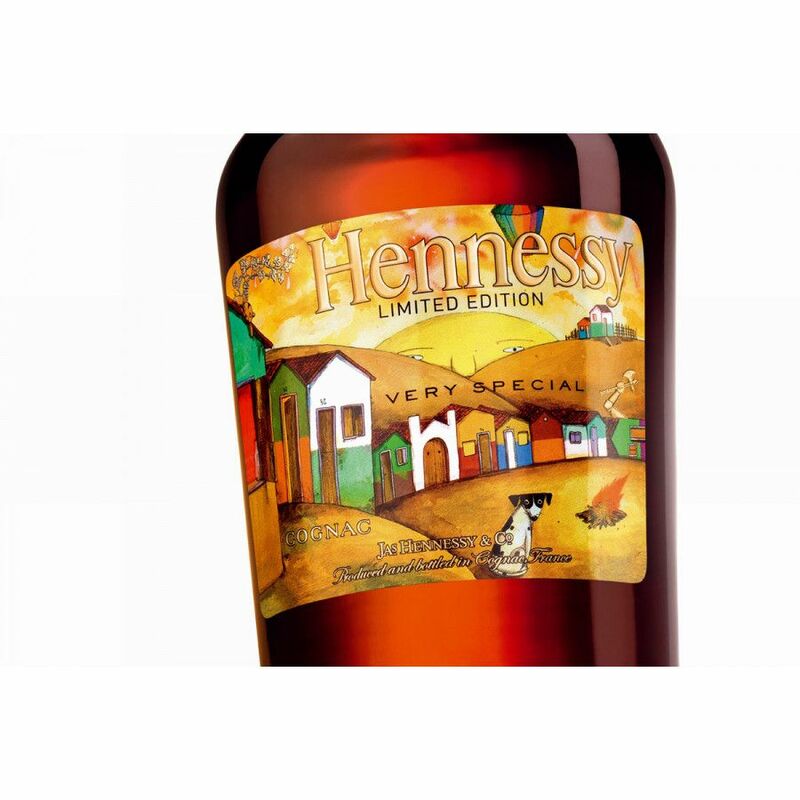 Buy Hennessy Os Gemeos Limited Edition VS Cognac in our shop soon. The Martell is a young blend, so no wonder we notice a very fruity aroma - with an idea of oak. The finish is rough, but short. Tasting review: Strong, floral aromas characteristic of the unique terroir of the Fins Bois de Jarnac.